Successful global authority websites and businesses rank easily and attract the right target market and online visitors. The websites fulfill the visitors intent of searching for solutions to their problems, challenges and/or issues. These sites convert its traffic with ease into subscribers and leads. Our team created strategic core principles every authority site project follows. Niche authority websites our team structures and builds provide long term results. The initial market and keyword research helps to build a strong site’s foundation, attracting the ideal client to help leading its online visitors deeper into the site for longer time on page, more number of page visits, lower bounce rates, and higher conversions. Make sure that the global authority site attracts the right online visitors, holds them on the site, and converts its traffic into subscribers and leads. Help to attract the right target market and to provide them the information they are looking for, fulfill their intent, create trust, and make them taking action. The goal is to build authority content, grow the site with relevant keyword focused content, and let visitors use the site with use for higher conversions. Websites need visitors finding them through organic search but also relies on building its authority status and ranking through attracting traffic sources such as direct traffic, social media, and referral traffic. Inbound marketing opportunities attract this type of additional traffic to grow the site long term. A conversion funnel that fits the entrepreneur’s global authority needs can turn the subscribers and leads into buyers. Learn from International SEO consultant, SEO coach and inbound strategist Dagmar Gatell to identify your ideal online niche, develop niche marketing strategies, do keyword research and competitive analysis to choose the most profitable keywords for your niche. This is how you create a solid base and structure for your authority and global business online. Next, Dagmar leads you through the process of building an SEO optimized global website structure. A site’s informational architecture helps you to rank your content faster (on-page SEO), to attract your ideal client with ease and to pass your competitors. By using SEO audit and Niche Positioning services you can fully focus on what you’re best in. Now it’s time to create amazing content. Define your cornerstone content pieces (the ones that “carry” your authority like the carrying walls carry the weight of the roof in your house). Do the proper On page SEO, and link everything together to gain the most organic traffic possible, increasing overtime. UX or user experience has a big role in this phase. The most persuasive search result snippet and the best content on your site won’t help you if your user cannot navigate easily through your site, your page loads and renders forever, or your “Request a Quote” button is too small to be clicked on from mobile. After this phase, it’s time for Off page SEO and inbound marketing (bringing traffic to your site that doesn’t rely on being organically found). This helps to bring traffic to your site from other websites and social media networks. Because Google doesn’t care what you say if nobody else refers to you as expert and authority. Our SEO coaching and LIVE SEO training programs successfully guide you through the four different phases of turning your expertise into an authority site and global business. Are you a corporation or have an in-house marketing team, struggling with any of these steps? Ask us for our SEO consulting services. “Dagmar Gatell has been the most amazing coach for me. She is consistent, has a plan, uses intuition and research, is heart centered and driven, wants the world to be a better place, and is my biggest fan (at least, that’s what I believe). She works as hard as I do. Whatever pace I set, she matches. She’s always available always thinking about me, and constantly has my back. Are you ready to take the first step to create bigger while building your authority online? Step up your game of building your global authority and business online! Let’s build your worldwide reach, recognition, credibility, trust, and visibility online to gain authority status while creating a bigger impact together with international SEO consultant, SEO coach, and inbound marketing strategist Dagmar Gatell and her international team. SEO consultant, coach, and inbound marketing strategist Dagmar Gatell and her Global Empire SEO team provide a full suite of powerful results-oriented SEO, inbound marketing and online business services, from building global authority sites to finding and fixing critical SEO and inbound marketing issues. 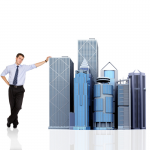 All to position you as the leading authority in your industry worldwide. 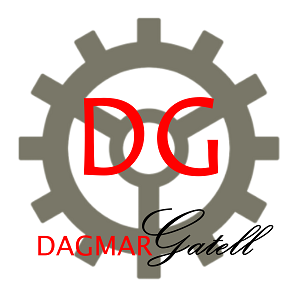 Dagmar Gatell is an international SEO consultant, SEO coach and inbound marketing strategist. She is the founder of Global Empire SEO Consulting and became a certified SEO master in 2013. 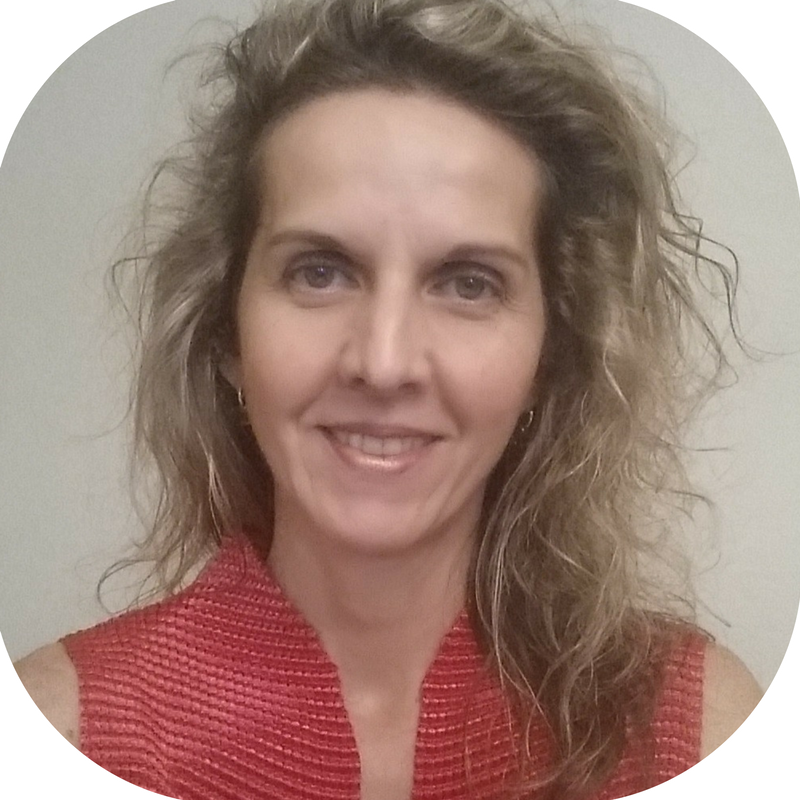 Together with her international team, she successfully guides entrepreneurs, subject matter experts, and businesses, by turning their expertise into successful global revenue generating businesses. 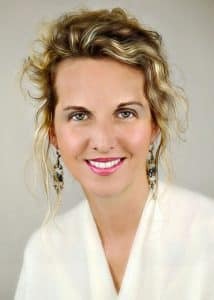 Dagmar is uniquely able and qualified to uncover profitable niche markets in places most entrepreneurs never consider. 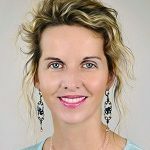 She uses her expertise and instinct to create cutting-edge, targeted solutions to help you attract the right customers, convert leads and grow your business. Her SEO and inbound marketing expertise is especially appreciated by her clients when creating demand and lead generating websites and online social presence. Dagmar’s purpose-lead SEO consulting and coaching will help you leverage your company’s expertise by becoming the authority in your industry.